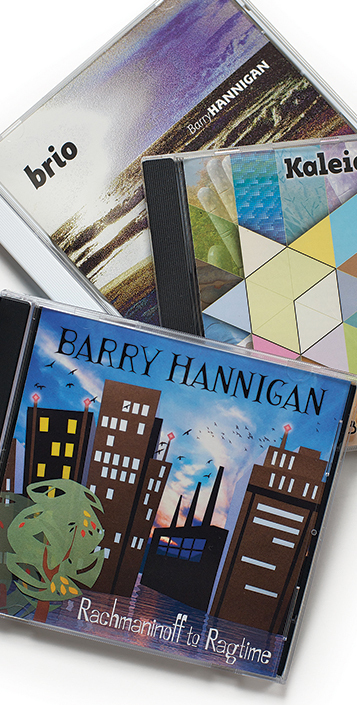 Barry Hannigan made his New York debut at Carnegie Recital Hall in 1984. He has since performed in Russia, China, England, Ireland, Norway, and New Zealand. His performances have aired on National Public Radio; he has been honored with many awards and prizes including those from the Ford, Surdna, and Presser Foundations; and has released three solo CDs for Black Canyon Records. 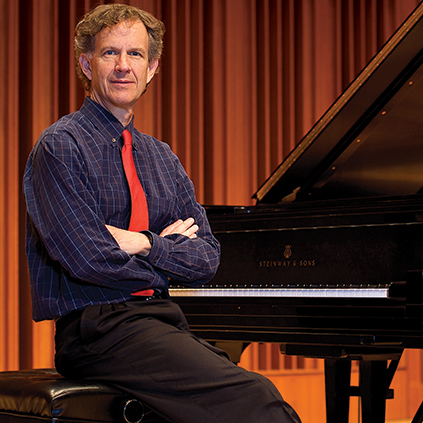 Barry is a professor of music at Bucknell University and a rostered artist for the Pennsylvania Peforming Arts on Tour.